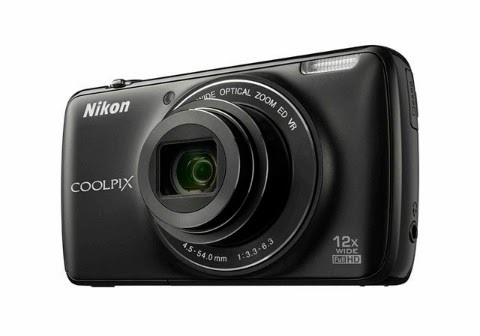 Nikon is one of the pioneer leading brand of camera makers has just announced an android-powered and 16-megapixel camera, the new Coolpix S810c. 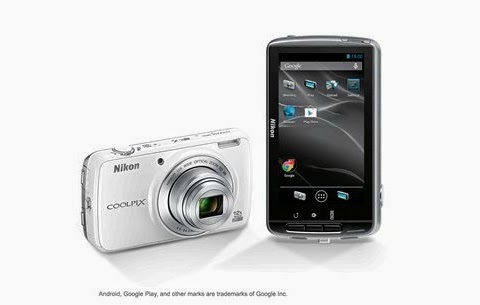 The Android-powered point-and-shoot camera has a 3.7-inch touchscreen display, 16-megapixel sensor, built-in with WiFi, 12x optical zoom and runs Android 4.2.2 Jellybean. It also has a microSD card slot and Google Play Store compatible.